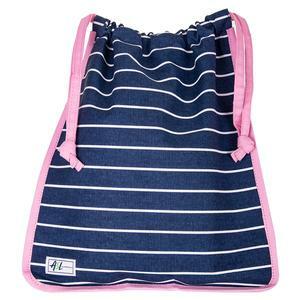 If you are looking for a high quality bag that will last for many seasons to come, look no further! 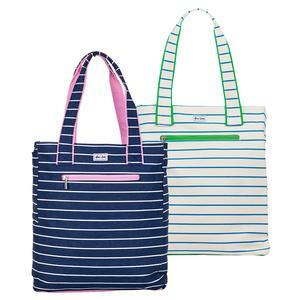 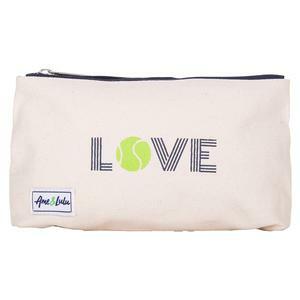 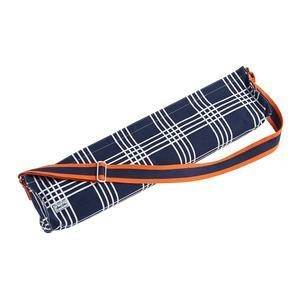 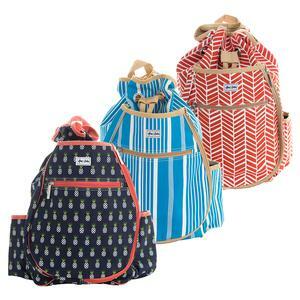 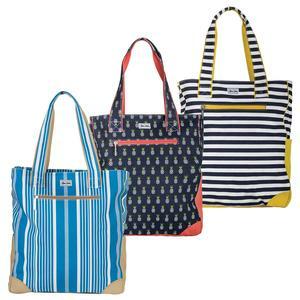 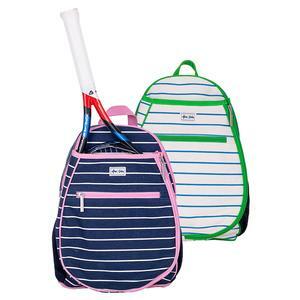 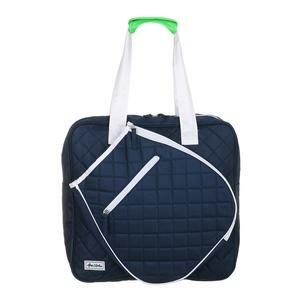 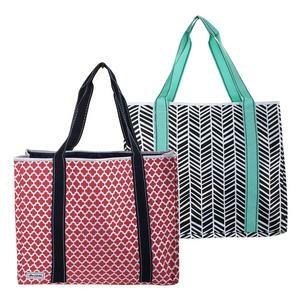 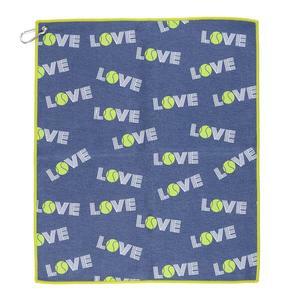 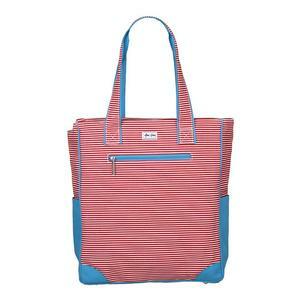 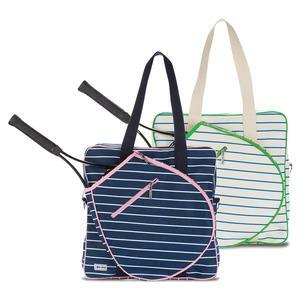 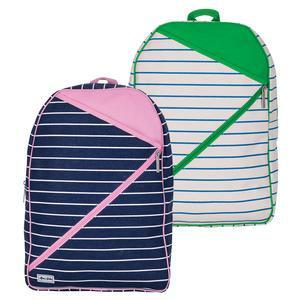 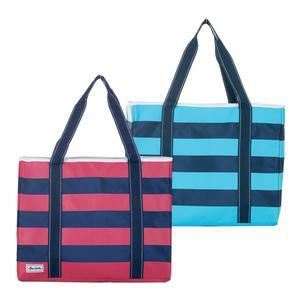 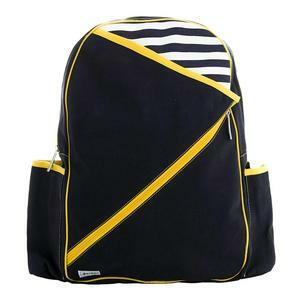 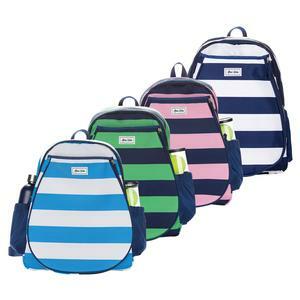 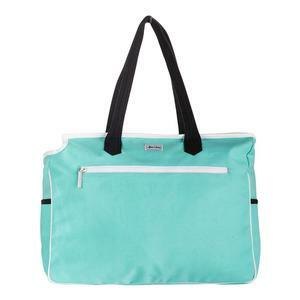 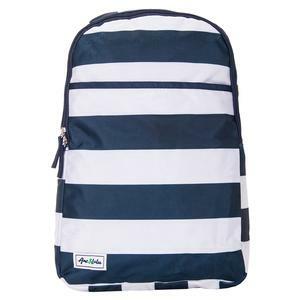 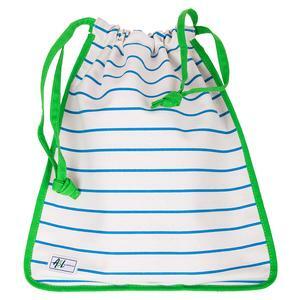 Ame & Lulu Fashion Tennis Bags are well constructed of heavy canvas, so they are sturdy and easy to clean! 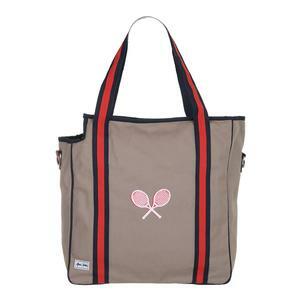 The playful patterns and tasteful colors will stand the test of time and the stand out on the court! 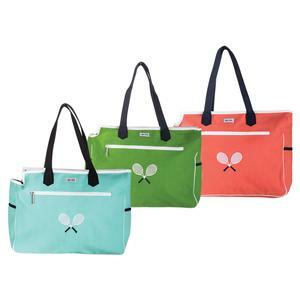 The Ame & Lulu Tennis Tote has been featured in Tennis Magazine! 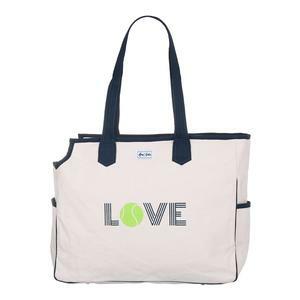 For more information on choosing the right tennis bag for you, please visit our "Choosing a Tennis Bag" page in our buyers guide or read our blog Tennis is My Bag!